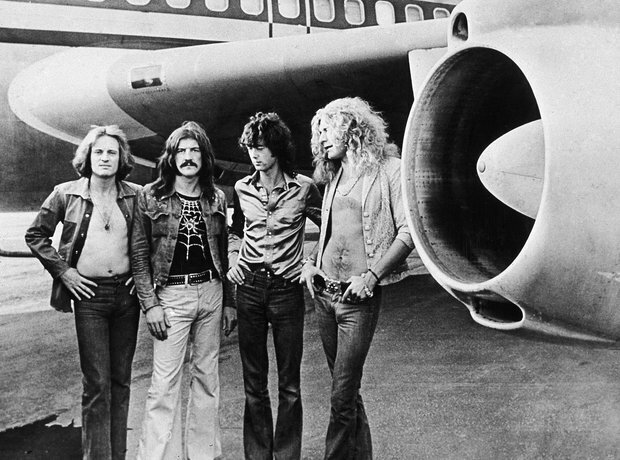 Led Zeppelin were one of the biggest bands of the 70s, with hit singles including Stairway to Heaven and Kashmir. They disbanded in 1980 when drummer Paul Bonham died. However in 2007 the band came together with Bonham's son Jason for a charity gig at the 02, with 20 million people entering for tickets.